The C-130/L-100 TRASC system is designed as an end-to-end, customizable SATCOM upgrade. TRASC provides a multi-functional capability compatible with a variety of Ku, Ka, and/or X-band solutions for transmitting voice and data for C-130 applications. Developed in partnership by industry experts SelectTech and R4 Integration, Inc., this turn-key solution provides Roll-On/Roll-Off (RO/RO) capability WITHOUT aircraft modification. The solution supports front-hatch or shoulder-panel antenna mounting options. Enjoy a permanent installation with no radomes to remove for servicing, zero downtime due to easy antenna swaps and sparing, and field maintainability. 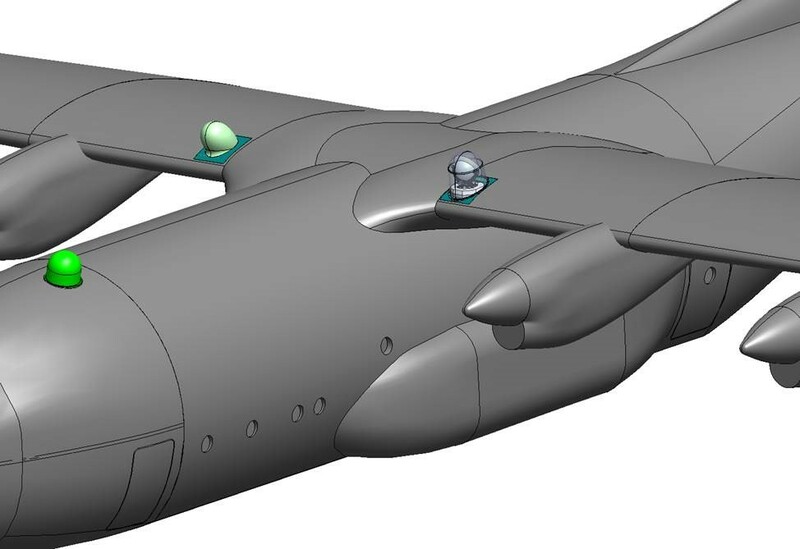 TRASC is fully FAA-compliant and has been built to work on all C-130/L-100 variants. 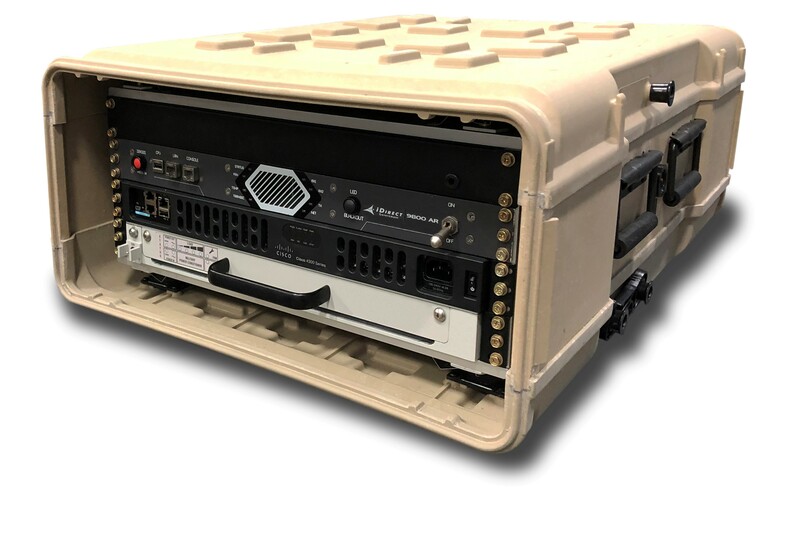 This complete solution provides enhanced wide-band SATCOM capability using cutting-edge technology integrated in a single package providing satellite connectivity, aircraft power and networking for the most demanding C-130 missions. With the right antenna, a center-hatch location can be accommodated.